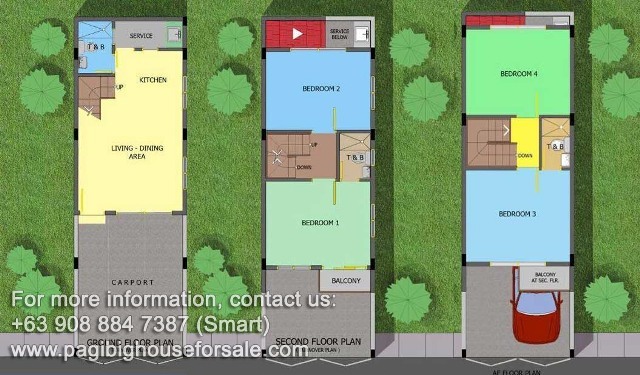 Milano Villas at La Terraza is a 3 storey cheap houses for sale thru Pag-Ibig in Imus Cavite that has 3 toilet, 1 car garage and provision for 3 bedroom nicely located in Barangay Carsadang Bago near Cavitex area.. 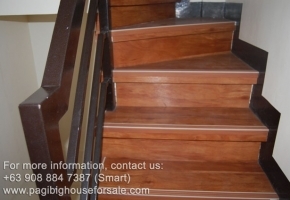 The turn-over is basic so that you can explore on the improvement. 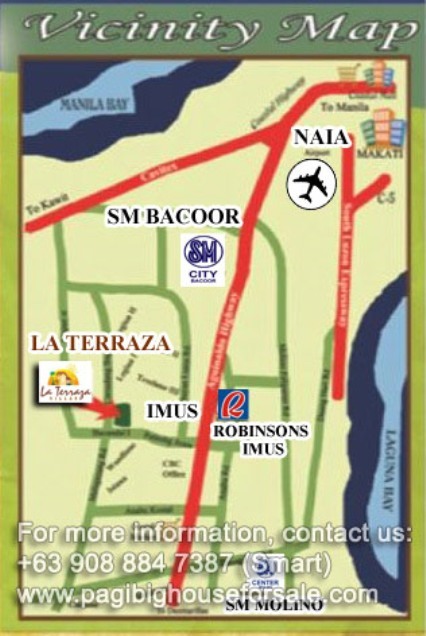 There are only few Milano Villas at La Terraza offered here and selling is fast. 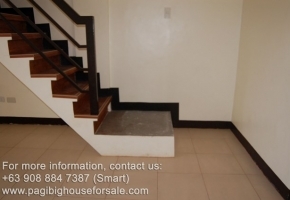 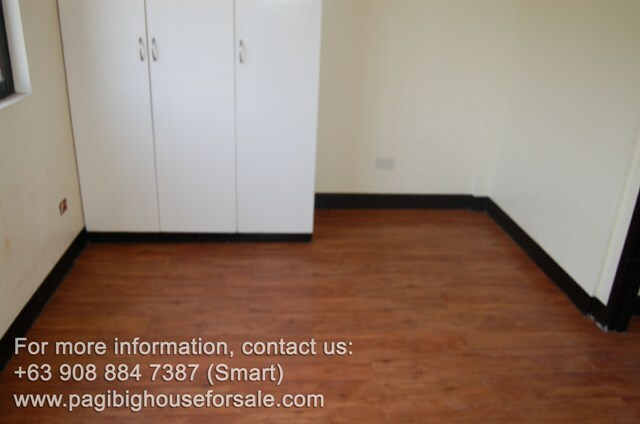 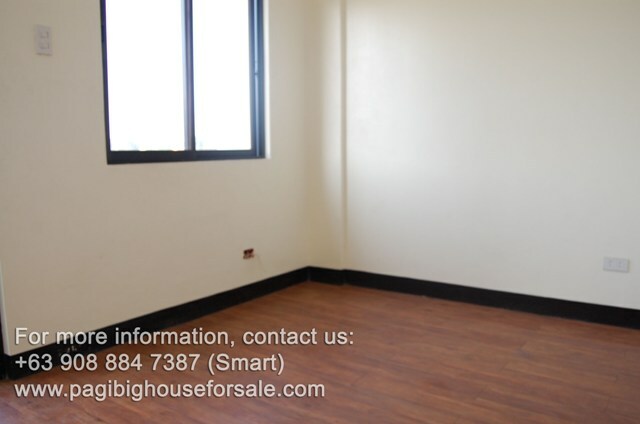 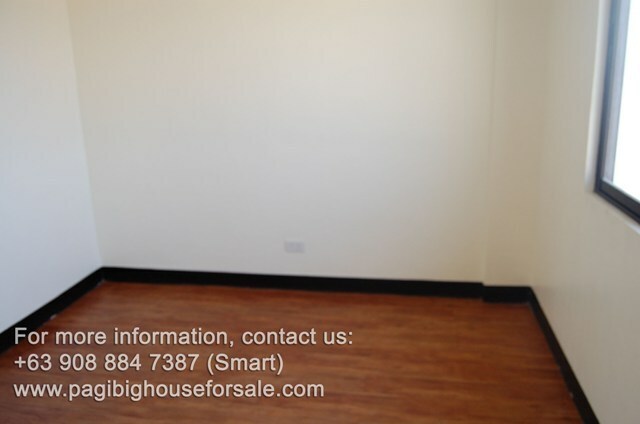 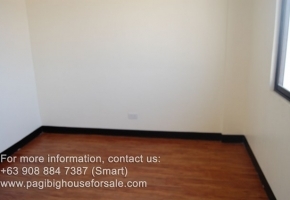 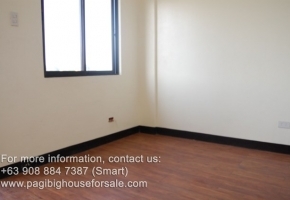 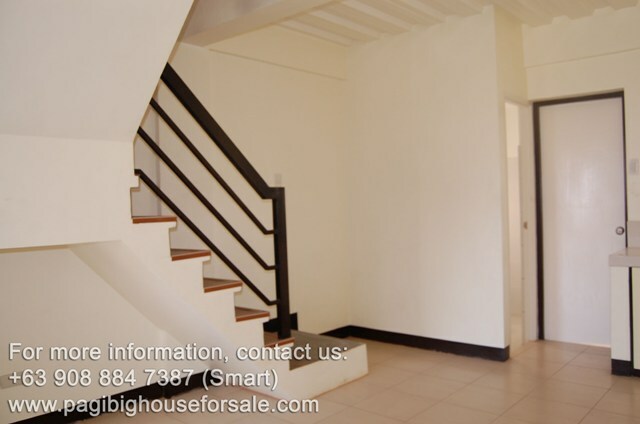 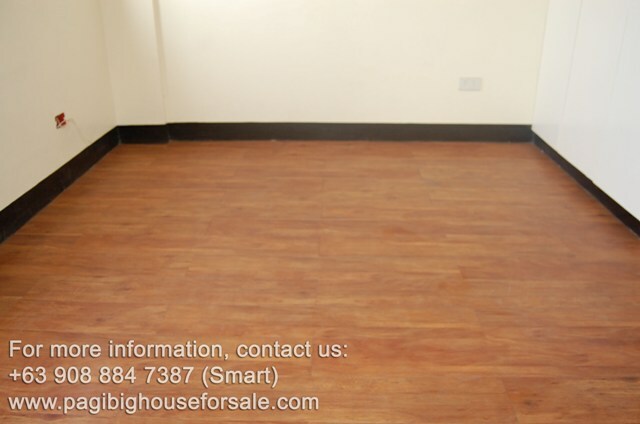 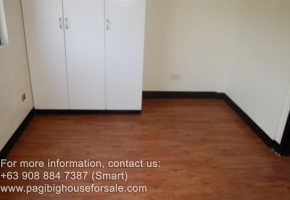 These 3 storey Pag-ibig cheap houses don’t last long in the market. 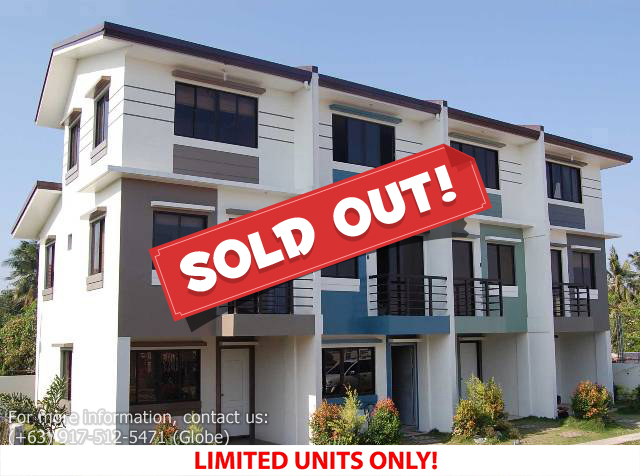 With only few units left, you must hurry. 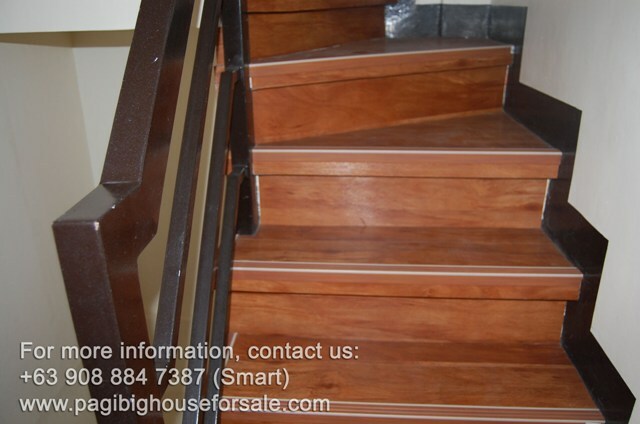 Call us for your site viewing schedule and reservation.